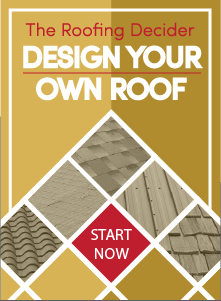 When it is time for a new roof you will find that there are many types of roofing solutions to choose from. Some of the different types of roofs include asphalt shingles, metal, and tile. They are made from materials that are both natural and manmade. Shingle roofs are probably the most traditional roof you will see. They offer more options for colors and styles and tend to be the most affordable. Shingles can only be used on roofs with a slope. Shingles do not hold up well against heavy winds; however, they are easy to replace and repair when a small area of your roof has been damaged. Metal roofs are made from various different metals including aluminum, copper, and tin. They are an ideal roofing solution for flat roofs as well as roofs with a steep slope. Metal roofs can last up to fifty years and repairs are normally minimal. These roofs will stand up better to natural disasters like hail, heavy rains, and high winds. The best example of a tile roof will be the Spanish or Mediterranean style homes with the red tile roofs. They have great curb appeal and are visually attractive. The tiles can be made into different shapes to work with your home design and they are offered in many different colors. A tile roof is heavier than a metal or shingle roof and has a longer life expectancy than both, sometimes lasting longer than the home itself. Tile roofs are higher in price and lower in repairs needed. What is the lifetime of the roof? Will the style of the home be complimented by the roof? Is it a flat roof or is there enough slope for this roof material? Is there a building code or HOA rule regarding types of roofs? How will the roof perform against natural disasters? 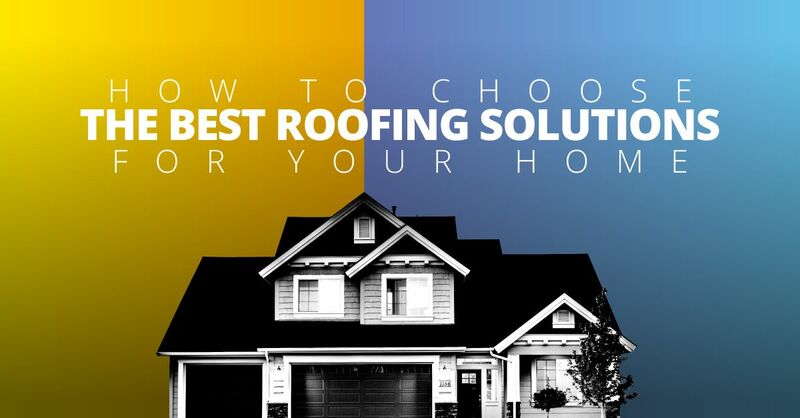 What type of materials would you like on your roof? What is your roofing budget? When you are ready for an estimate and would like a roofing contractor to come out, give Straight Line Construction a call at 916-985-9995. We will send out a certified roofer to give you a free estimate on a new roofing solution for your home.